The Torreyanna House, named after the beautiful and rare pine tree species, is situated on a full, 1-acre lot overlooking the 18th hole of the PGA National Estates golf course, where membership is optional. 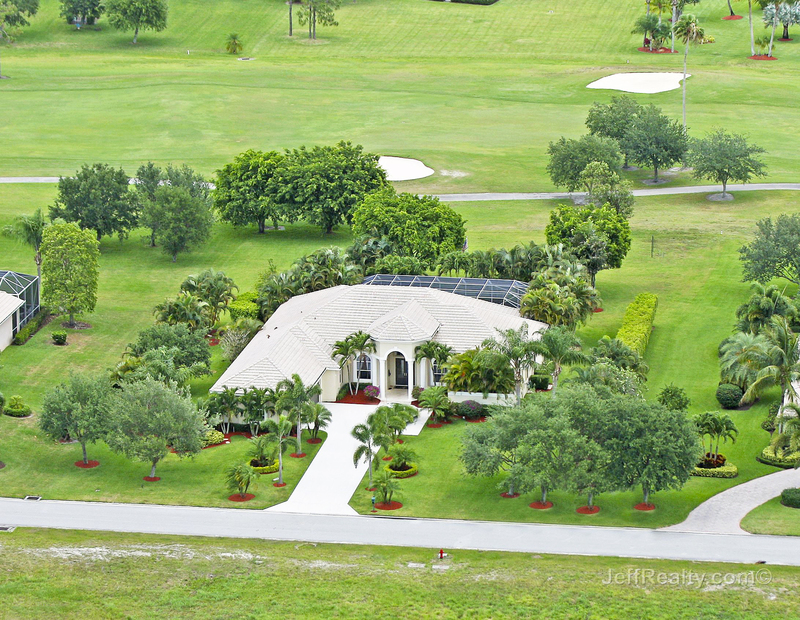 Located in the southernmost end of Bay Hill Estates, its location gives the occupants a peaceful, unhurried, serene setting in a fine, upscale, gated neighborhood. Over 4,000 square feet of living is built around the private scenery, giving the feeling of the outdoors in the house. There are 4 bedrooms, 3½ bathrooms, a library, a media room, and fabulous upgrades and remodels throughout including built-in closets in each room, surround sound throughout the house, central vacuum, accordion hurricane protection, and a 3-car, side-entry garage with built-in cabinetry. Posted in Bay Hill Estates, Bay Hill Estates homes, Bay Hill Estates homes for sale on January 15, 2016 at 6:21 am.